Over the years, there has been a growing interest in grooming young girls in the Science, Technology, Engineering and Mathematics (STEM) fields. 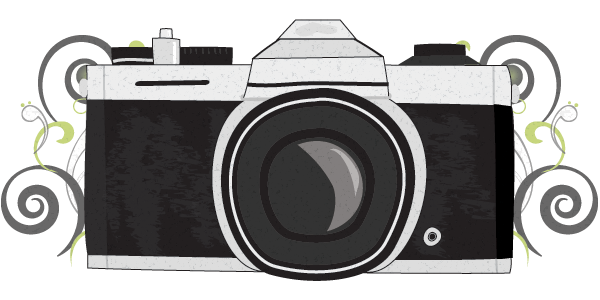 In Ghana, we’ve had our own fair share of such initiatives such as Tech Needs Girls. 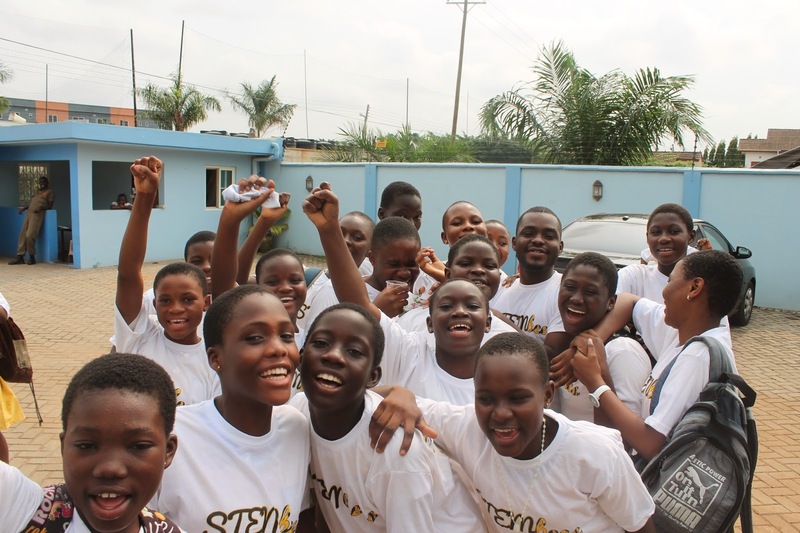 In this same regard, a new organization, STEMBees, has been launched in Accra by a groups of young software entrepreneurs. 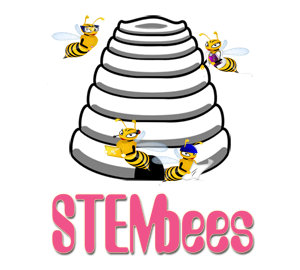 STEMbees is a non-profit organisation founded by software entrepreneurs Angela Koranteng and Linda Ansong. They realized that there is a tremendous need for females in the Science, Technology, Engineering and Mathematics (STEM) fields to encourage and mentor young women so they might help minimize the gender gap prevalent in STEM fields. 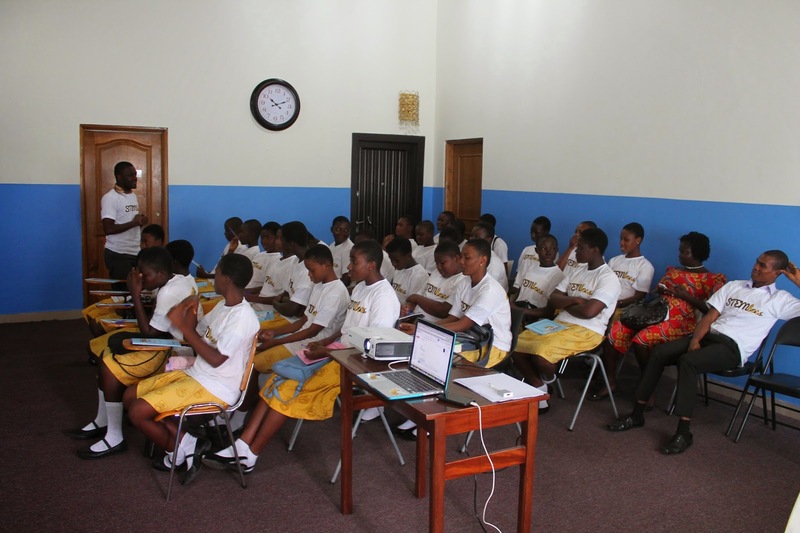 The organization was launched at the Meltwater Entrepreneurial School of Technology when they undertook a 2-day STEM workshop with 30 young girls from the Korle Gonno Girls Basic School, the only girls basic school in Accra. The two day workshop brought together women entrepreneurs and leaders who shared their experiences across their journey. 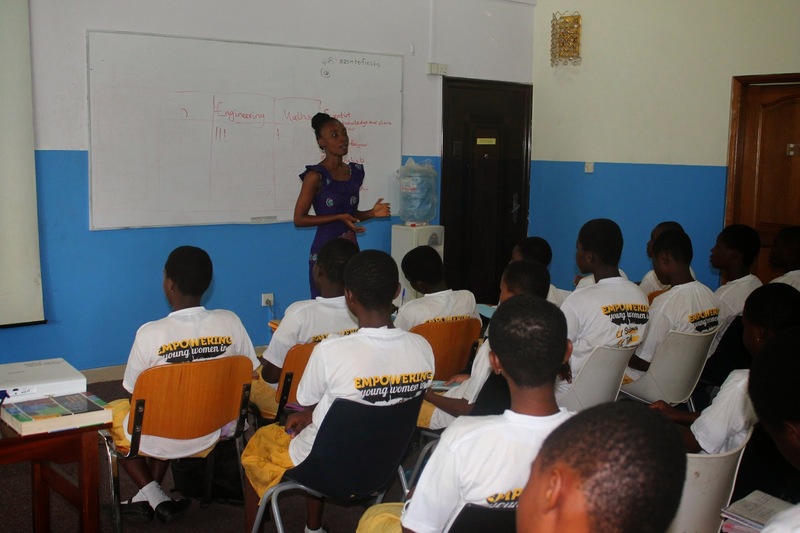 Ekua Odoom, Managing Director of Meltwater Entrepreneurial School of Technology shared her story and experiences. Anne Amuzu of Nandimobile explained to the young girls to learn to take initiative, not regarding some occupations as for men only, reassuring the girls that its possible for them to be CEOs just as she is. The workshops included typing games, Microsoft Office Sessions, Science experiments, an egg-throwing competition which tested their engineering acumen, etc. The girls had a lot of fun as they worked together with their mentors in groups, learning and exploring the sessions together. Speaking with one of the young participants, Sarah, she said STEMBees and the stories she heard from the women leaders has helped her to understand that some careers are not gender-biased. It has given her the hope and the ambition to dream bigger, while putting in the effort to become the best she can be in her field. 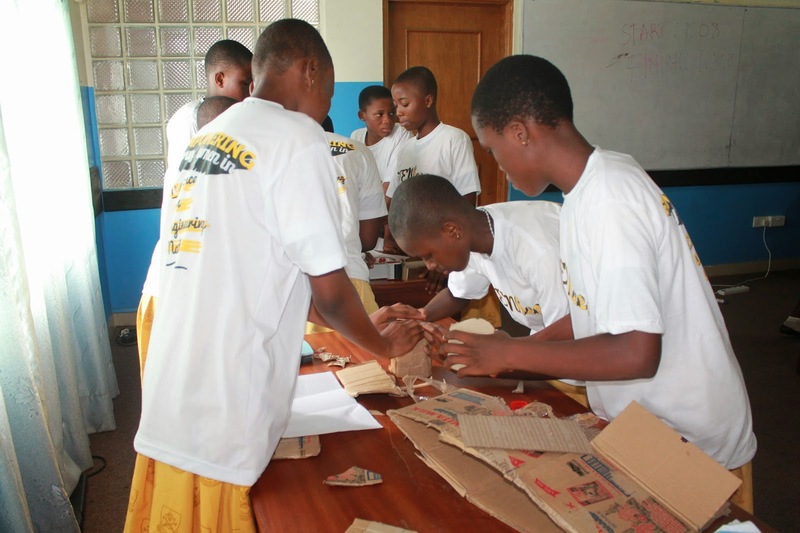 Seeing young women in Ghana come up with such initiatives is reassuring. It would be encouraging to see support from the online and offline communities, to further STEM education among young girls, to promote development.